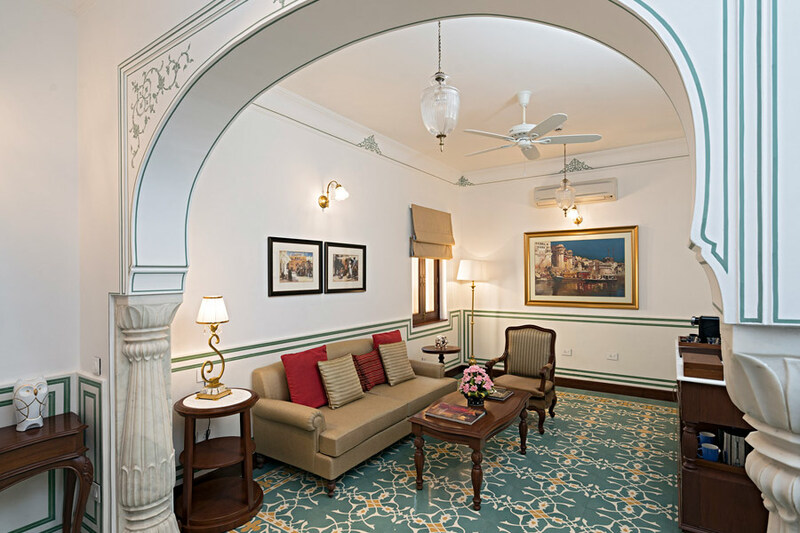 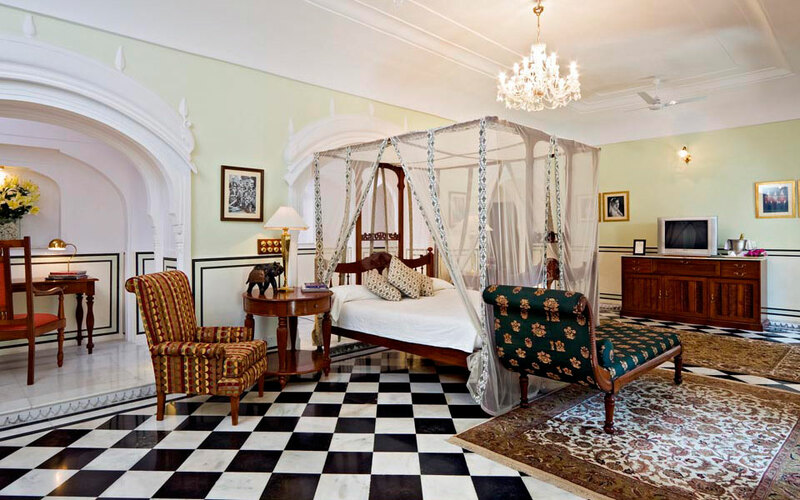 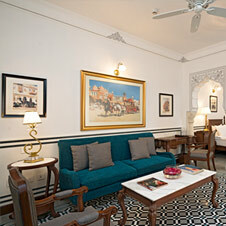 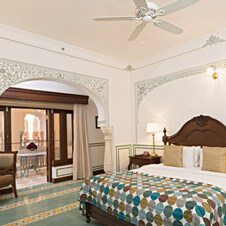 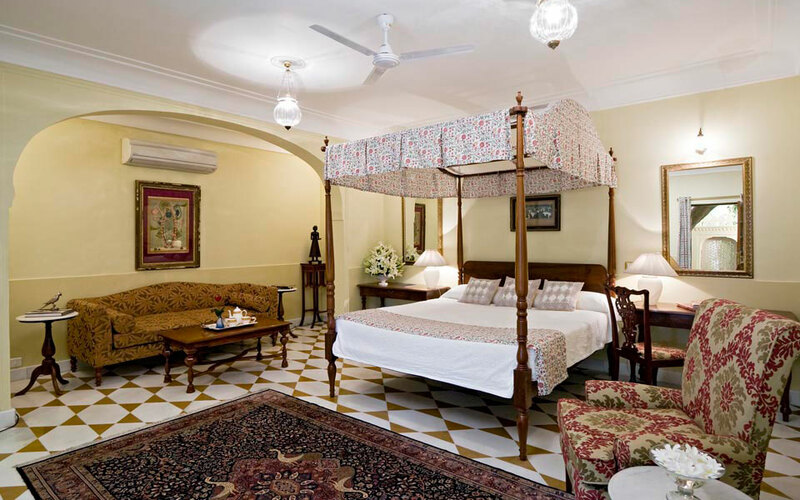 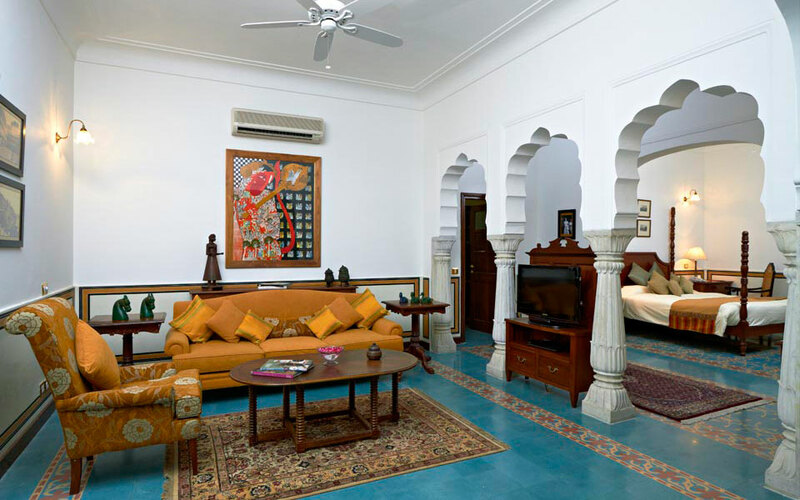 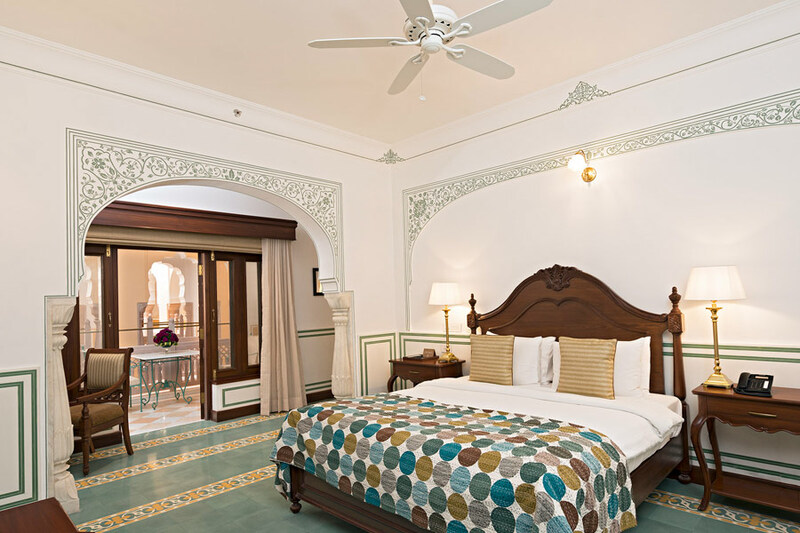 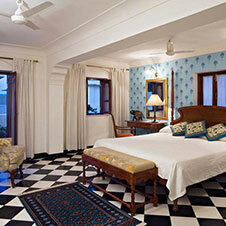 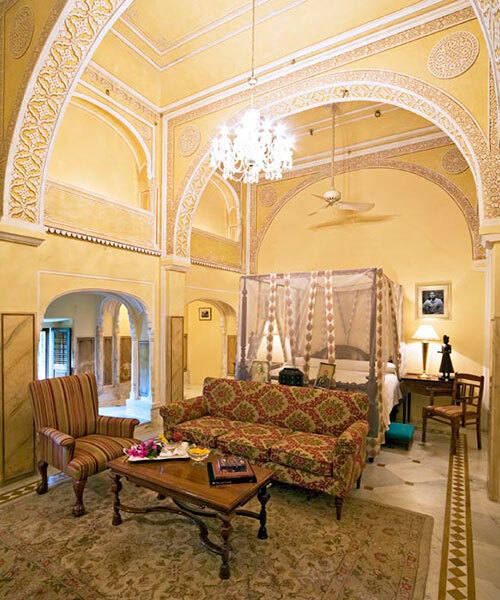 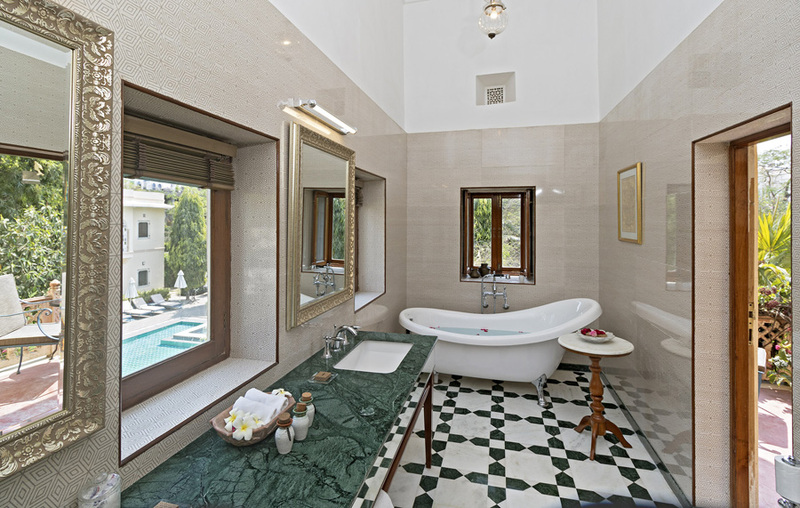 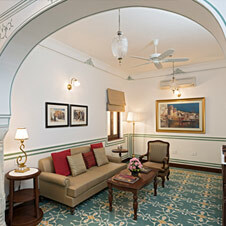 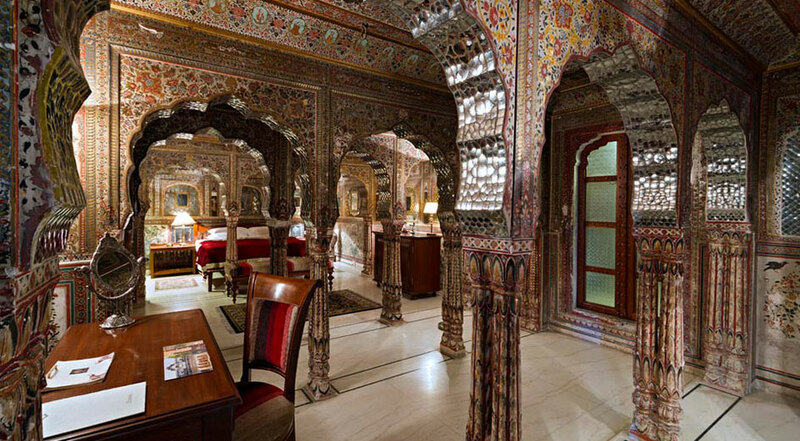 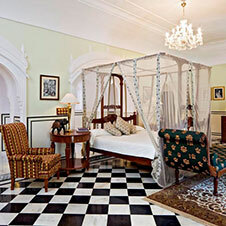 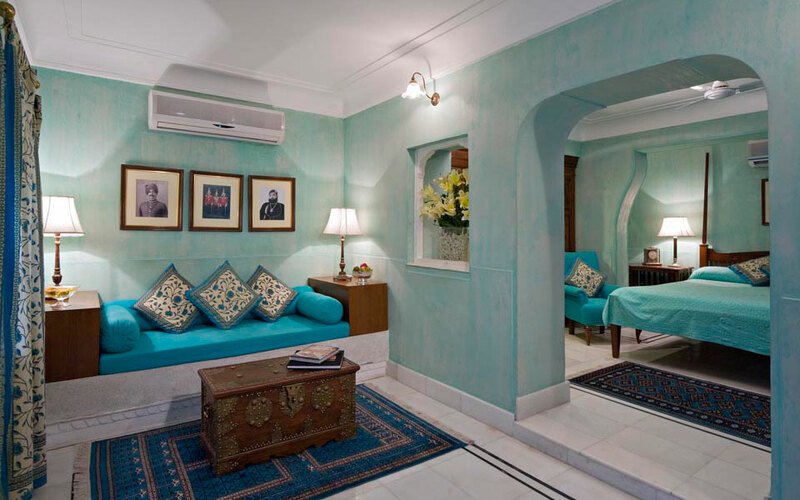 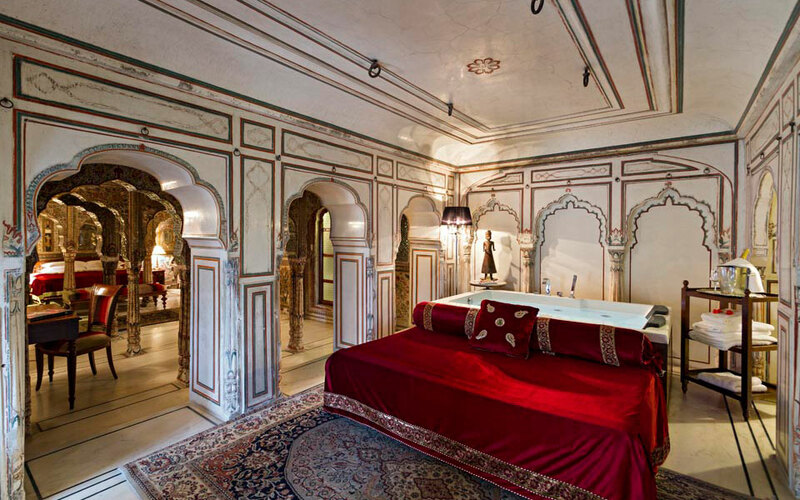 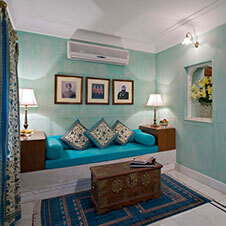 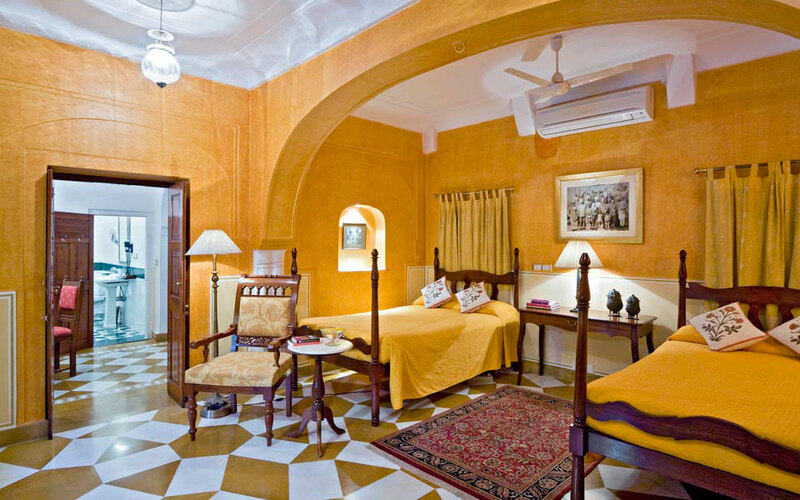 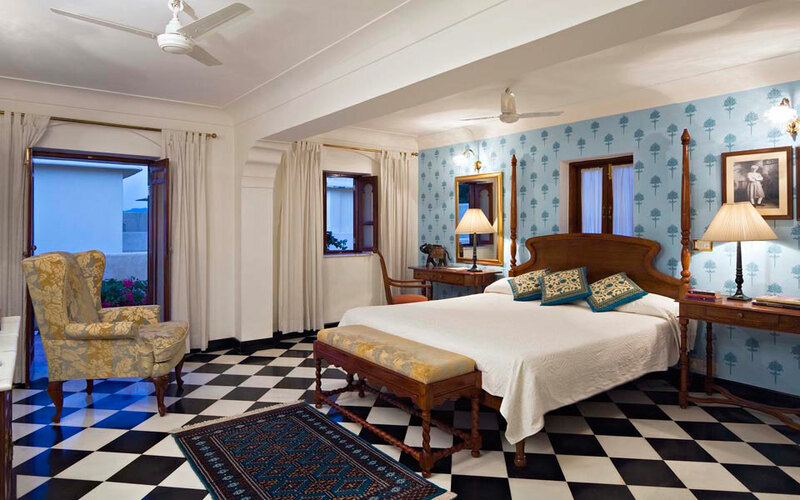 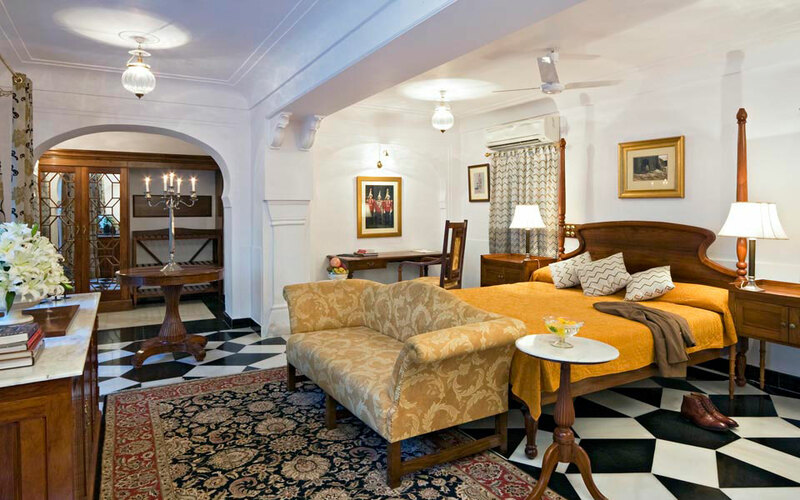 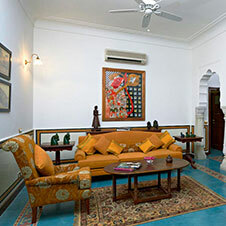 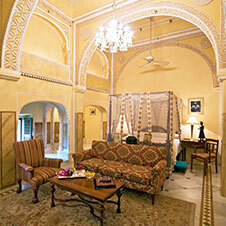 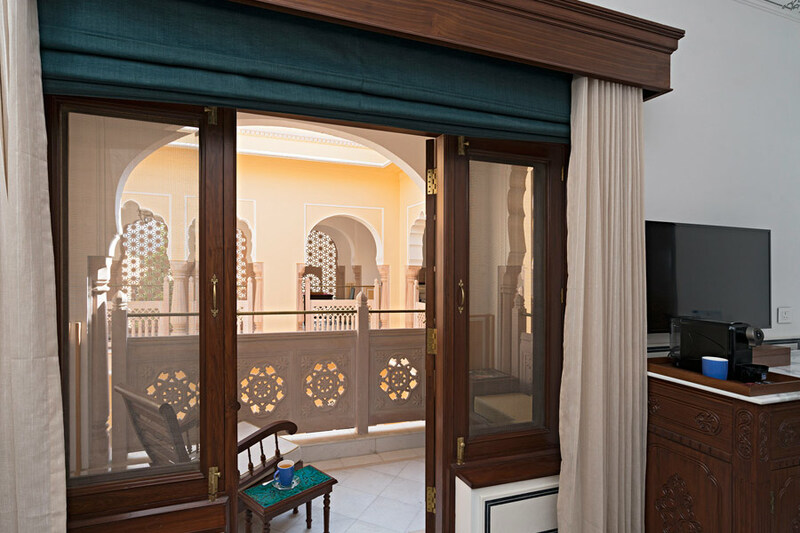 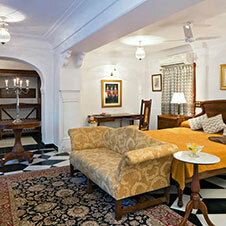 The rooms retain the exquisite luxuriousness of their past while providing guests with con- temporaty amenities; a well stocked mini-bar, coffee and tea counters, generous wardrobe space, satellite television and much more. 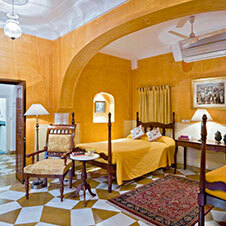 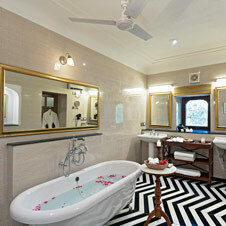 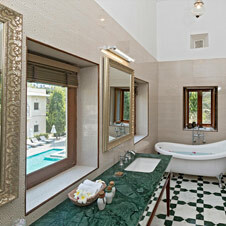 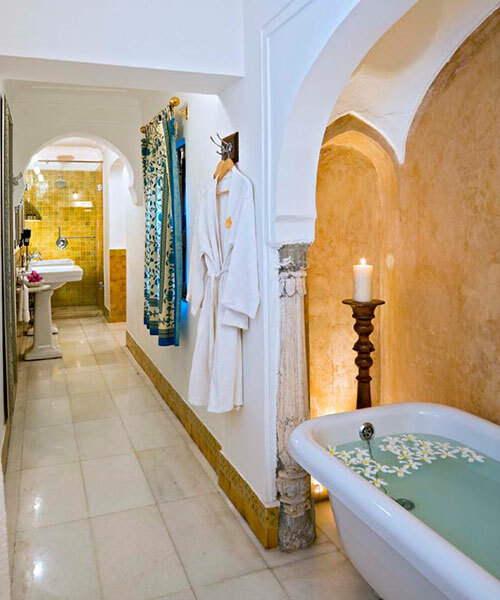 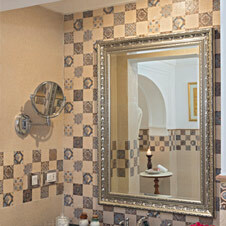 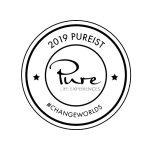 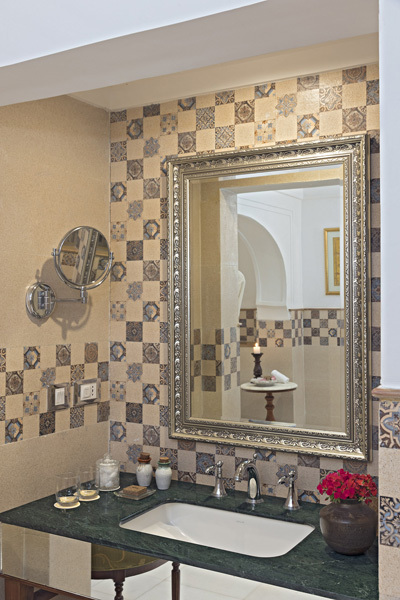 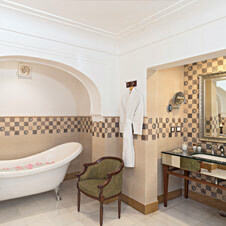 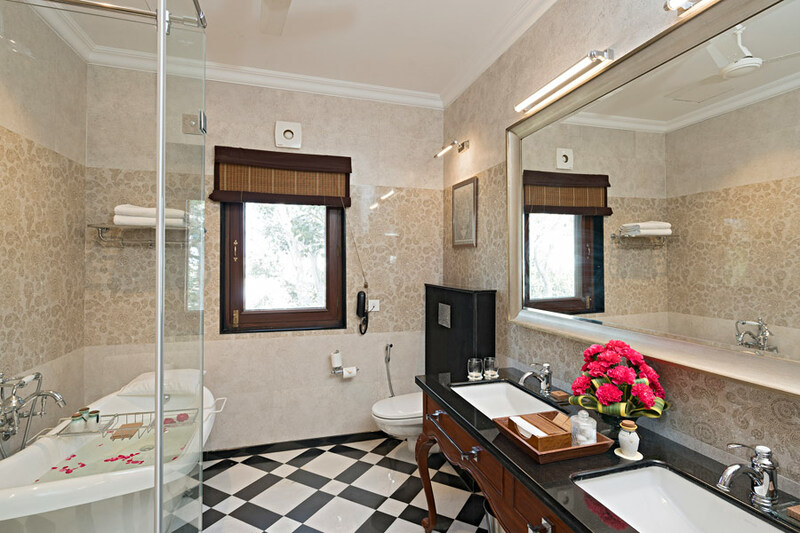 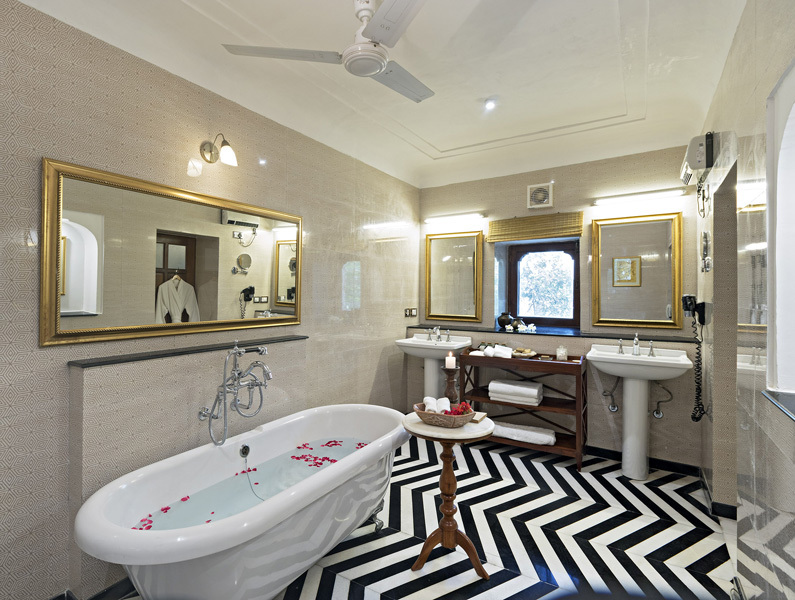 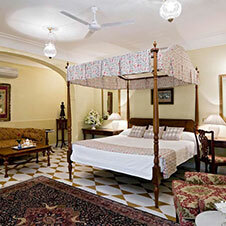 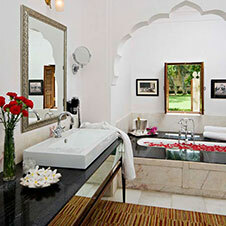 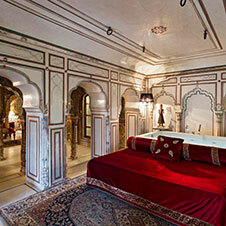 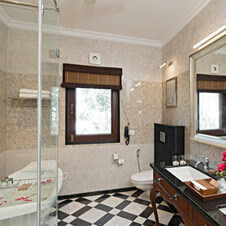 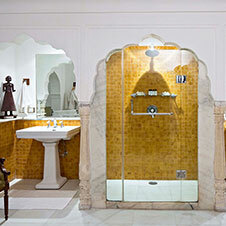 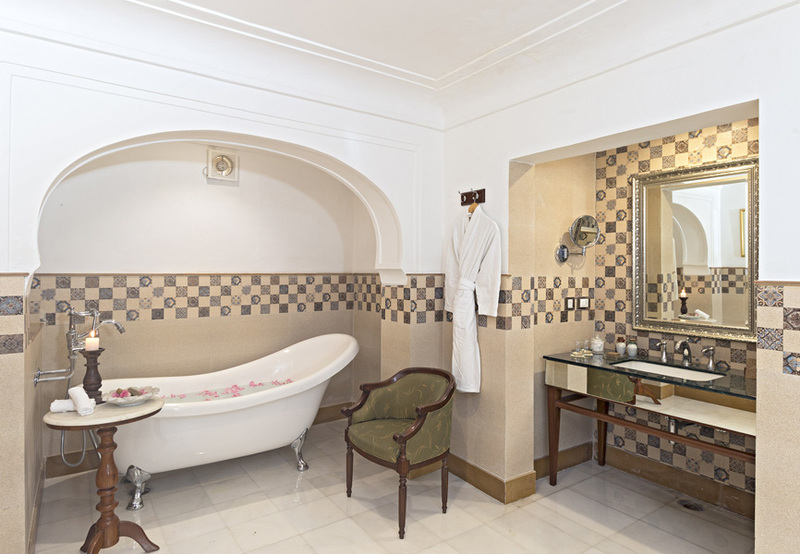 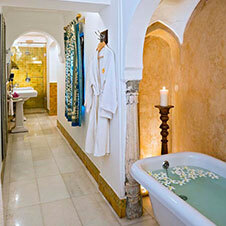 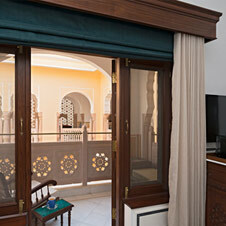 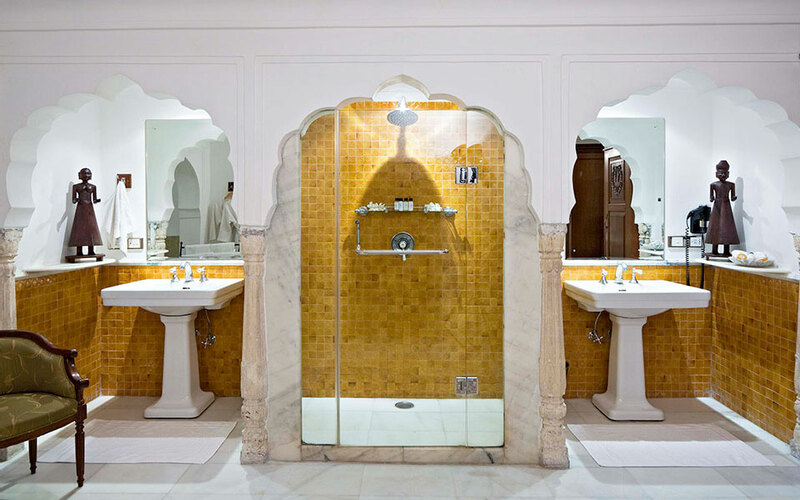 The lavish en-suite bathrooms offer top-of-the- line facilities and a range of organic toiletries. 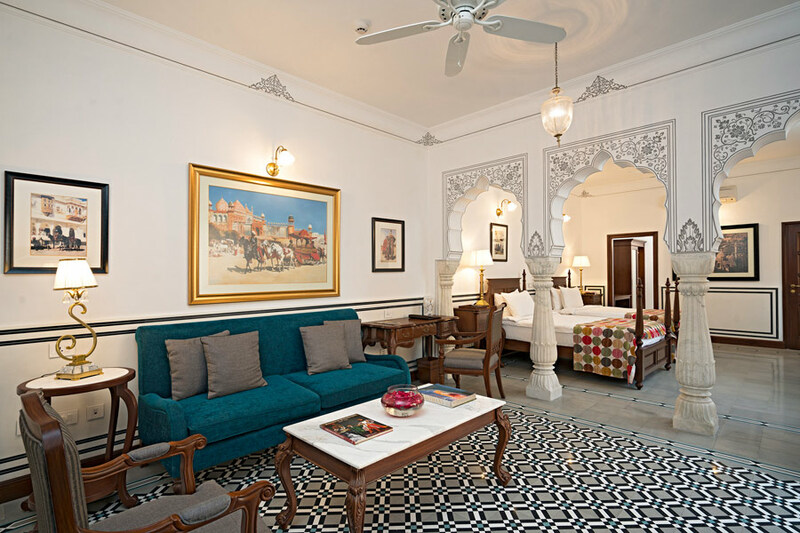 Copyright © 2019 Samode Haveli - .